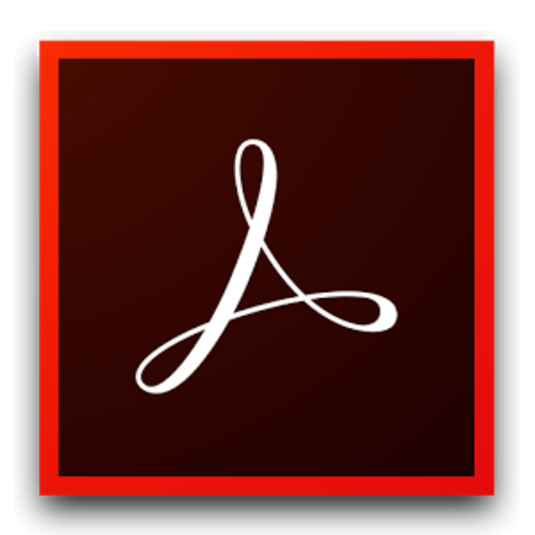 To open the above PDF file, you must download Adobe Acrobat DC. You may then fill it out and save it to your computer. Then print it out and either email, mail or drop off the form to the Sheriff's Office. The Email address is DFrair@co.chenango.ny.us.